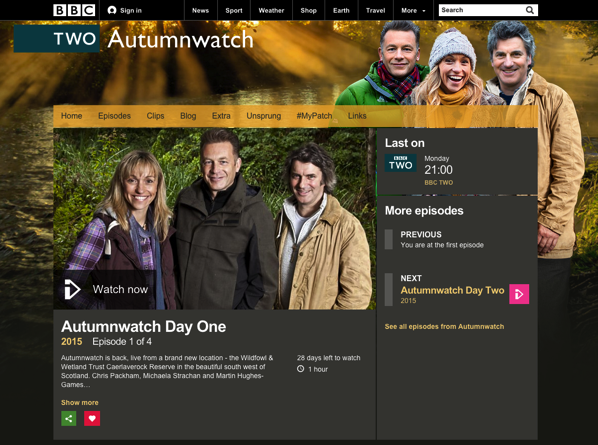 Autumnwatch (web site) is one iteration of an annual series from BBC2 in the UK and I absolutely love it. You can find clips of the series from past years on YouTube (See this YouTube search for Autumnwatch and Springwatch). I would love to do something like this here in the US. 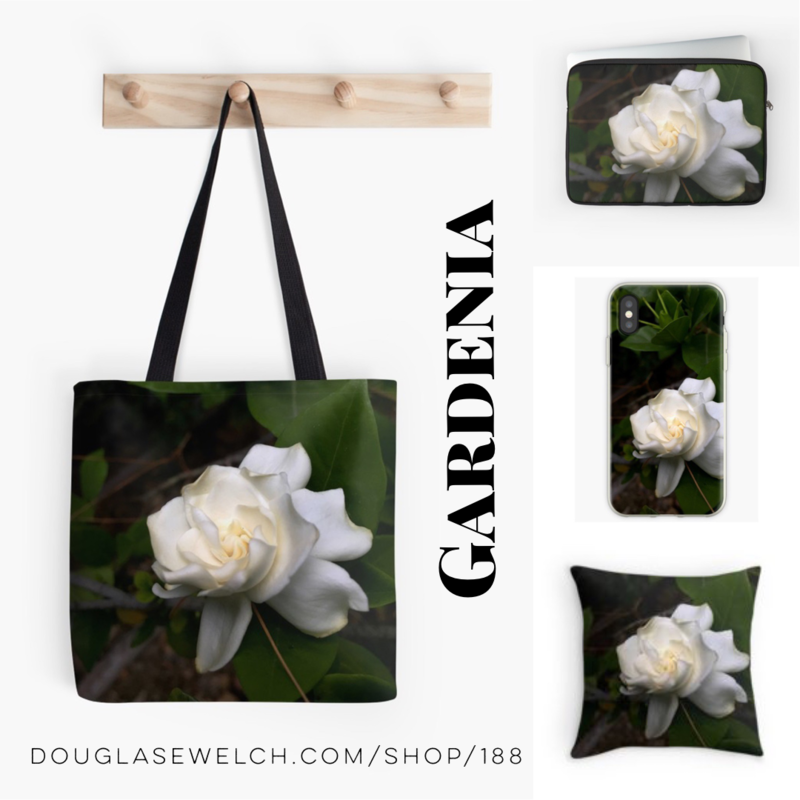 There is so much diversity in the US that there are possibilities for regional editions in hundreds of places across the US, each with the own unique flora and fauna. Most of the video on the site is “region-locked” to only be viewable in the UK/Europe, but there is a lot of other great information there. 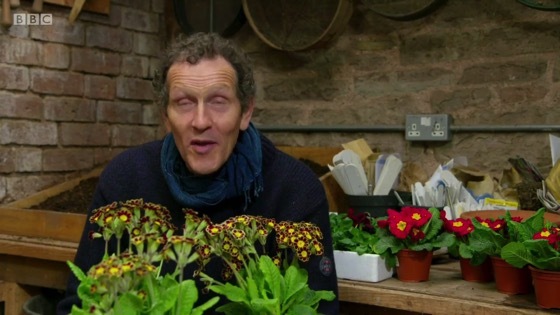 …and an episode of Springwatch 2015 to give you a sense of the format of the series. A fun romp through turn of the century Toronto, Canada, Murdoch Mysteries was a great find for Rosanne and myself. We love history, we love mysteries and the show is pretty darn good. I know some people will discount television from Canada (and any other country) but we are alway pleasantly surprised when we go looking for something new. 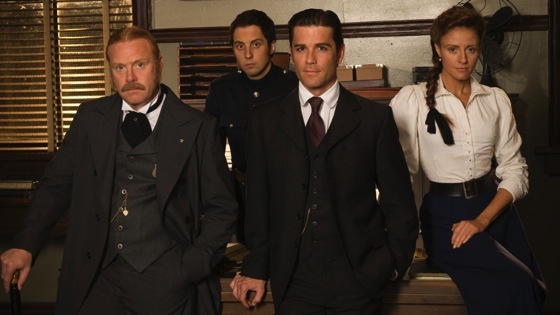 I enjoy Murdoch Mysteries more than many American shows. 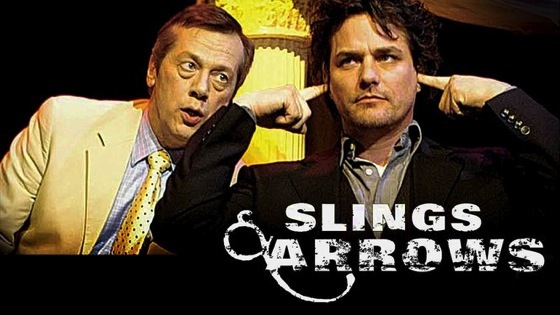 The writing is good, the acting well done and it makes a great hour of entertainment each episode. We love the way they include historical figures and incidents in the story including people like Arthur Conan Doyle and Nicola tesla, technology of the time like Zepplins and the beginnings of forensic science and deal with modern issues in the context of their times like the rights of women and First Nations people. Be aware, Season 1, Episode 1 is a bit stiff, but the cast and crew soon hit their stride and the later episode and seasons improve with each episode. We are working our way though the first three seasons, which we discovered via Netflix and Murdoch has become our standard dinnertime/evening viewing along with our other favorites like Miss Fisher’s Mysteries from Australia and All Creatures Great and Small from the BBC. Murdoch’s circle of associates includes Constable George Crabtree (Jonny Harris, Hatching, Matching and Dispatching), Murdoch’s eager and often naïve right-hand man; Inspector Brackenreid (Thomas Craig, Coronation Street), Murdoch’s skeptical yet reluctantly supportive boss; feisty pathologist Dr. Emily Grace (Georgina Reilly, The L.A. Complex); and the love of his life, pathologist-turned-psychiatrist Dr. Julia Ogden (Hélène Joy, Durham County), a staunch ally who shares the detective’s fascination with forensic science and innovative ideas. All are valuable allies who help Murdoch solve his varied cases and traverse the many stratums of Victorian-turned-Edwardian society. As Summer vacation arrives, we have had a bit more time to relax and watch a little television. Poking around in Netflix, I found Miss Fisher’s Murder Mysteries as a suggestion since I tend to watch lots of mysteries and police procedurals like Miss Marple, Poirot, Inspector George Gently, Endeavour and more. I was pleasantly surprised with what I found in this series. Set in Melbourne in 1928, the show is a fairly standard period detective show, but it then reaches out to address the issues of the day (and our day) like women’s rights, drug abuse, political strife and more. The acting is top notch, especially Essie Davis’ portrayal of the protagonist. The writing is also quite good, with several twists catching me off guard in the first 7 episodes we have watched. It is refreshing to watch television from other countries and see the world through their eyes and their art. I have always loved UK television (and watch a lot of it), and it is great to see that Australia has some great, entertaining shows to offer, too. If you are a mystery love and looking for a good romp, you should check out Miss Fisher’s Murder Mysteries. I think you will enjoy it quite a bit. Get ready to immerse yourself in the opulent, exciting world of Australia’s leading lady detective Phryne Fisher (Essie Davis), in ABC1’s new 13-part drama series Miss Fisher’s Murder Mysteries. Phryne (pronounced Fry-nee) is a glamorous and thoroughly modern woman of the 1920s. Our lady sleuth sashays through the back lanes and jazz clubs of Melbourne, fighting injustice with her pearl-handled pistol and her dagger sharp wit. After many years abroad, Phryne returns to Melbourne, in part to start a new life in her home town, but to also ensure that Murdoch Foyle (Nicholas Bell), the man thought to be responsible for her younger sister’s mysterious disappearance, never gets out of jail. But before her very proper Aunt Prudence (Miriam Margolyes), a well-known society matriarch, can drag Phryne off to attend her first soiree, Phryne finds herself embroiled in a murder. She befriends the most unlikely of murder suspects – an innocent Catholic girl, Dot Williams (Ashleigh Cummings). Phryne takes Dot under her wing, employing her as a maid. Over time, Dot becomes one of Phryne’s closest companions; with Dot’s natural intelligence in all things domestic and catholic she is often an unexpected asset in Phryne’s murder investigations. From illegal abortions to union disputes, exploited workers and missing girls, Phryne finds justice for those who can’t help themselves. As she delves deeper into the murky world of murder, Phryne crosses paths with the local constabulary, befriending the handsome Detective Inspector Jack Robinson (Nathan Page). Despite being married, Jack finds himself drawn to Phryne’s vibrant personality and seeks to ensure that she is kept out of harm’s way as they endeavour to solve the cases. They come to rely on each other, Jack for the information he gets through diligent police procedures, and Phryne for the information she obtains using her charms and daring. When Jack won’t give Phryne the information she needs, she can easily manipulate Jack’s trusting deputy, Constable Hugh Collins (Hugo Johnstone-Burt), to keep her informed even if he is not aware he is doing so. Leaving a trail of admirers in her wake, our heroine makes sure she enjoys every moment of her lucky life and along the way she unlocks the truth of her own dark history. The Honourable Miss Phryne Fisher began life in 1989 as the daring lady detective protagonist of a series of 18 crime books written by Australian author, Kerry Greenwood. With an acquired taste for the best, but impeccable working-class origins, Phryne was an instant success with readers and still shows no sign of hanging up her pearl-handled pistol or giving up her ‘adventurous’ love-life for just one man. When most people think of the Renaissance, they don’t think of England – they think of Italy, and the talent and exuberance of Leonardo and Michelangelo creating glorious works of art. 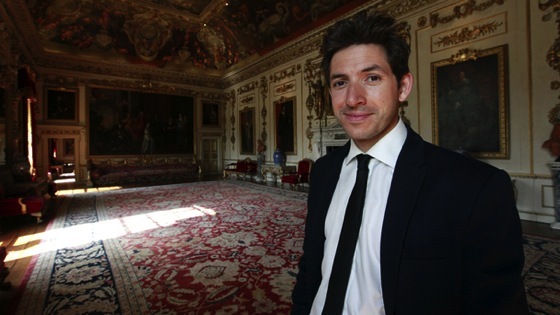 Now, in a new series for BBC Two, Dr James Fox looks back at a forgotten British Renaissance, celebrating an age that saw Britain shed its medieval shackles and embrace a world of cutting-edge art, literature, architecture and science. 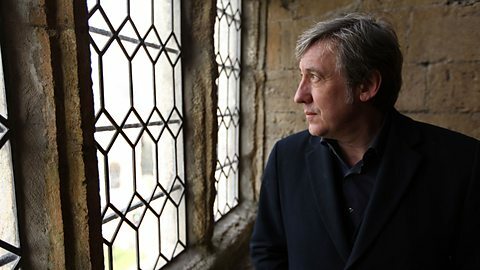 Across three episodes, James reveals the painters, sculptors, poets, thinkers and figures who, he argues, brought a bold and beautiful artistic movement to our shores between the 1500s to the start of the English civil war. 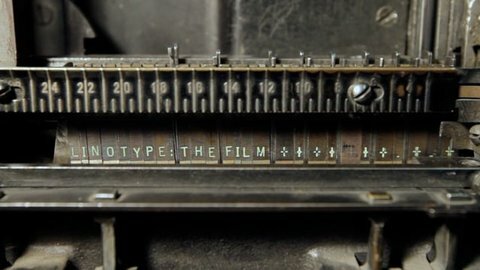 In the opening episode, James explores how the Renaissance arrived, with a handful of influential European artists bringing ideas from the continent in the early 16th century – from the inspiration of Torrigiano, who fled Florence after a fist fight with Michelangelo, to Holbein and his influence on painter John Bettes – thought to be the first English Renaissance-trained artist. Although impossible without this foreign stimulus, this renaissance quickly became quintessentially British – and it was gaining momentum. 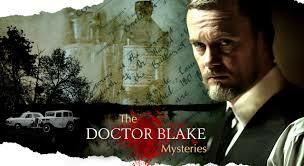 I love mystery series, and I have featured many here in the TV Worth Watching series. Add one more to the list with Death in Paradise from the BBC and currently airing on KCET here in Los Angeles. It is a funny, witty, and excellently written mystery with a “fish out of water” element in the main character, a Chief Inspector with the London Metropolitan Police Force who finds himself in an island world he cannot quite comprehend. As usual, lots of of our favorite UK actors show up as guest stars in the series, which is always a treat. Former Doctor Who, Peter Davison, shows up in the current season (3) as a down-on-his-luck screenwriter who is suspected of trying to kill the star of his latest film. Sent to the tiny island of Saint-Marie to solve a mysterious murder, Detective Inspector Richard Poole is a total fish out of water. 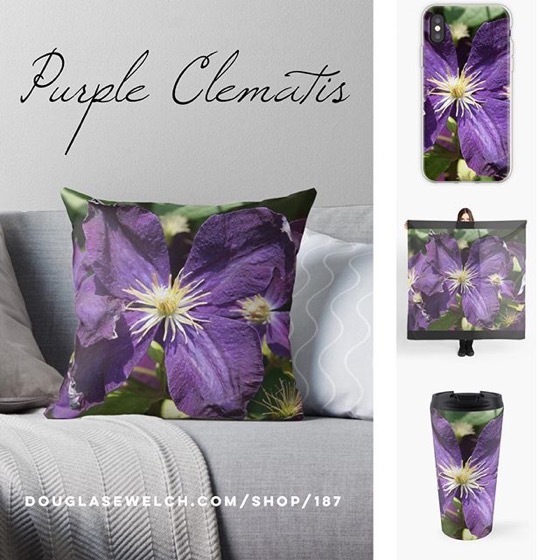 A quintessentially British cop, he would much prefer the London drizzle and a freshly pressed shirt to blue seas, sparkling sands and gorgeous tropical weather. This warm, light-hearted detective series takes place against a stunning Caribbean island backdrop – as far away from the grey skies of London as you could possibly get. What Richard finds is a ramshackle station and a very different type of policing. The fact that there’s a goat in one of the cells says it all. He can’t get out of there fast enough, but there’s a job to do and he does it brilliantly. His reward – a permanent posting to the island, his own personal hell on Earth. He may be stuck there, but he’s not going to let his standards slip. He’ll bring British rigor to this relaxed Caribbean workplace. Always in a suit and tie, eschewing sandals for a stout brogue, he’s the very embodiment of the Englishman abroad. He can get through his ordeal, if only he could find a decent cup of tea.